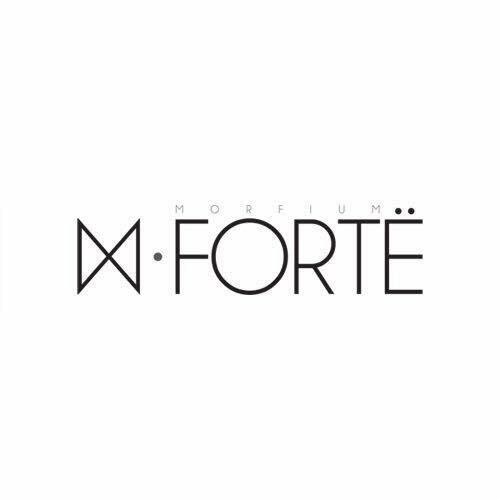 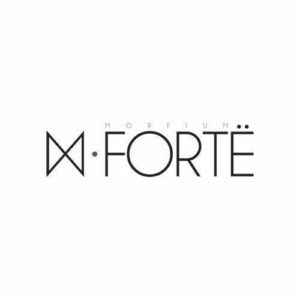 Forte is the latest version of the well know winter club Morfium. 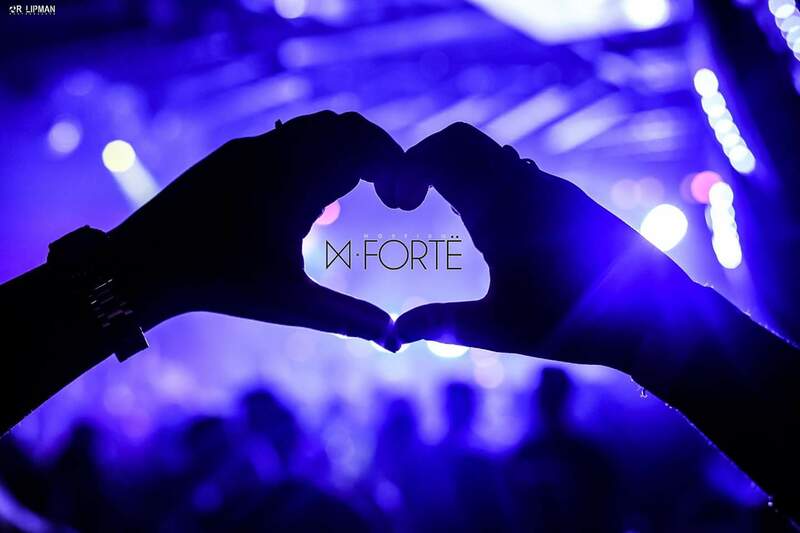 Nightlife can take many forms in Tel Aviv, but for Tel Avivians and visitors looking to have fun, nothing quite does the job like a night of dancing at the Forte. 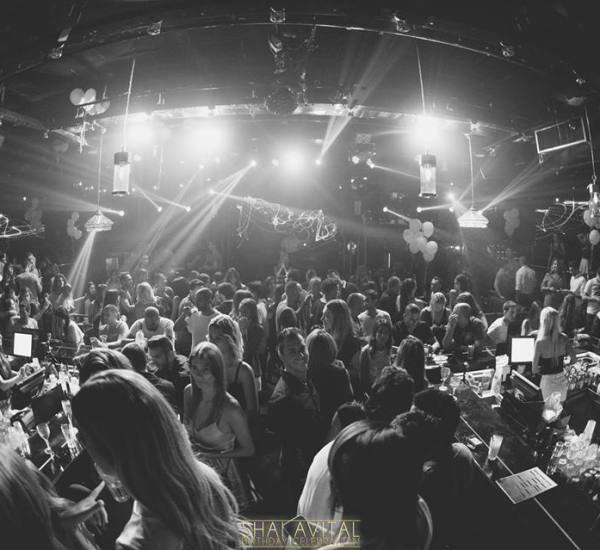 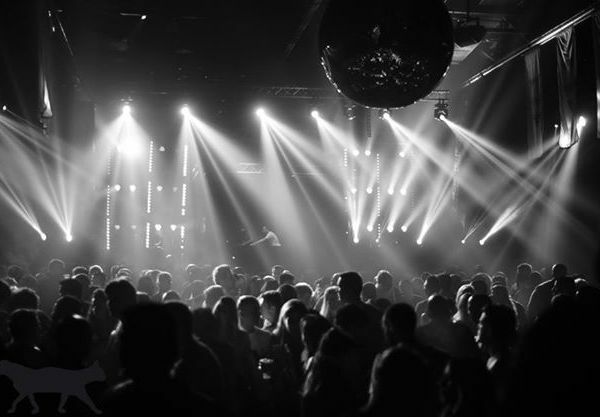 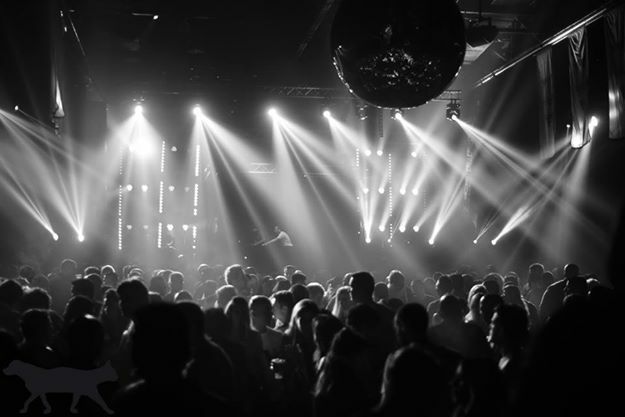 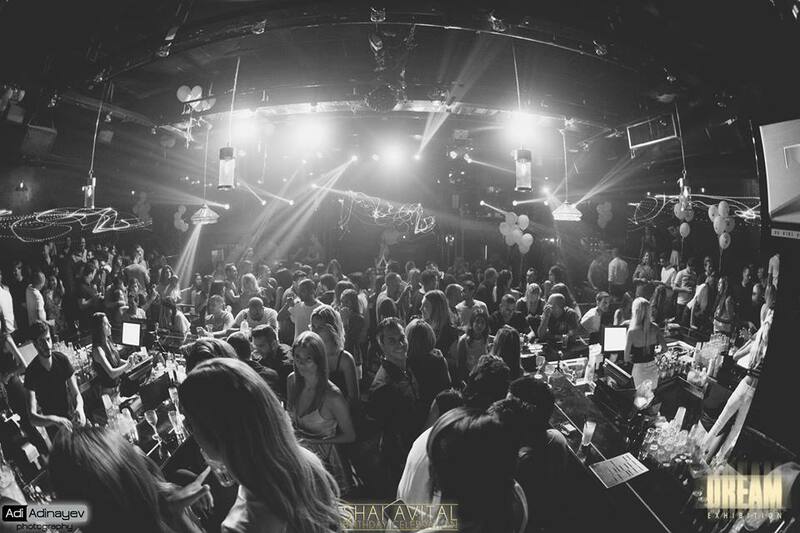 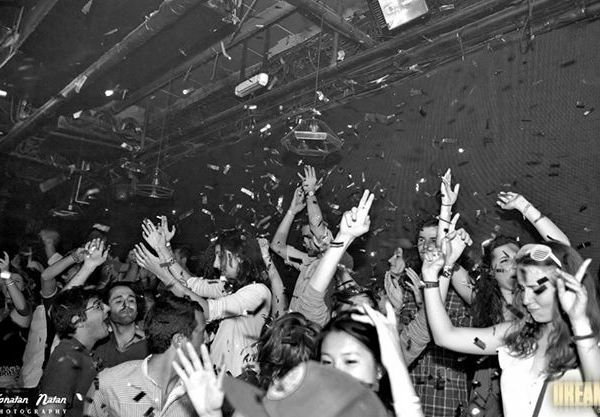 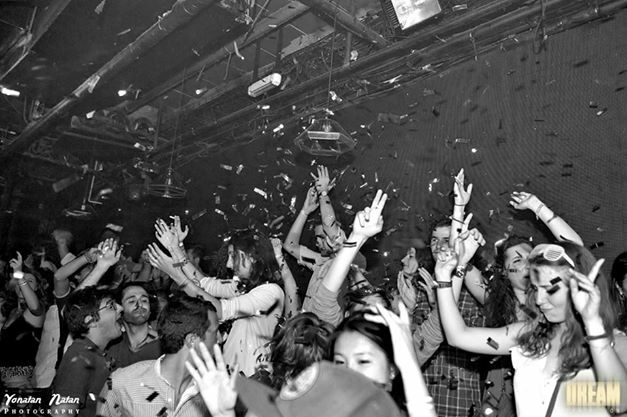 One of the most popular winter club in Tel Aviv, Unique crowd of locals and international, an impressive environment and the best Dj’s in town, rest assured that those of you looking for the ultimate VIP experience won’t be disappointed !